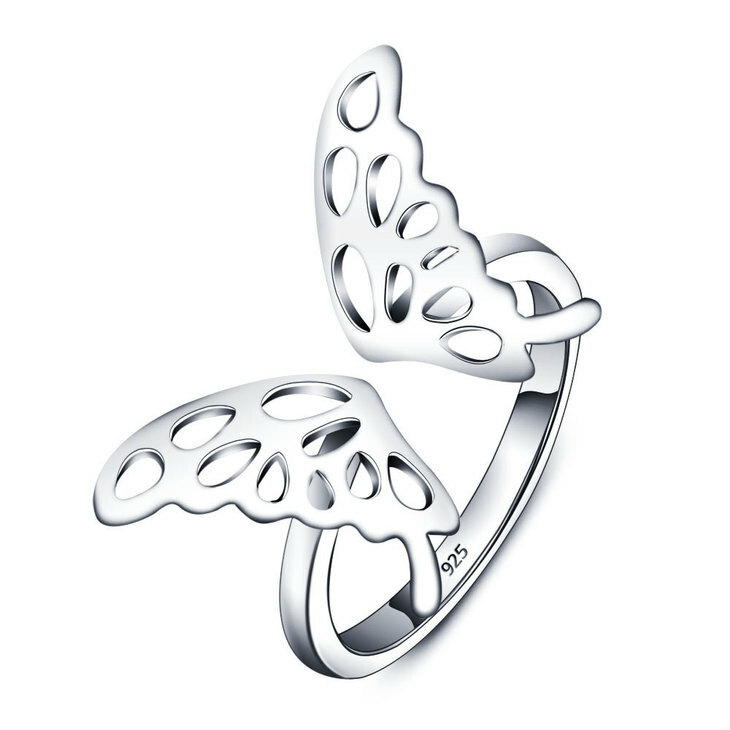 Feel unstoppable with this simply exquisite butterfly ring, a one-of-a-kind dainty piece you can pair with any outfit for a fashion-forward and elegant look, the perfect accessory. 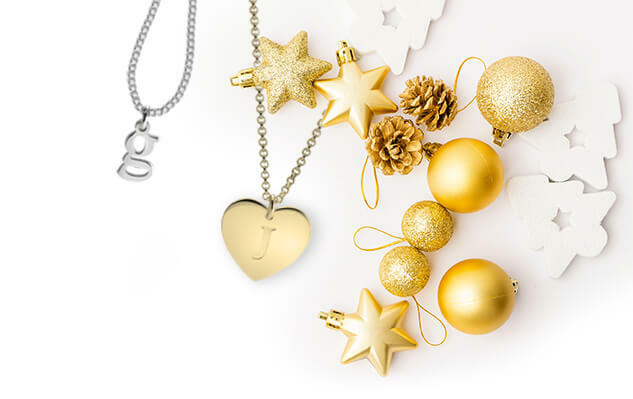 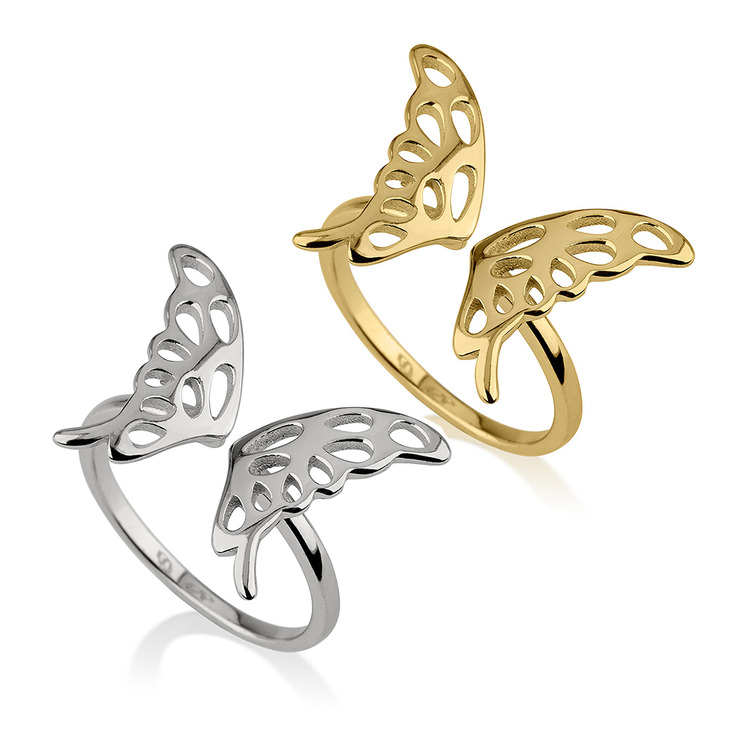 Available in a selection of materials, including 24K Gold Plating, Sterling Silver and Rose Gold butterfly ring, in a detailed and painstakingly crafted butterfly wing design you will fall in love with. 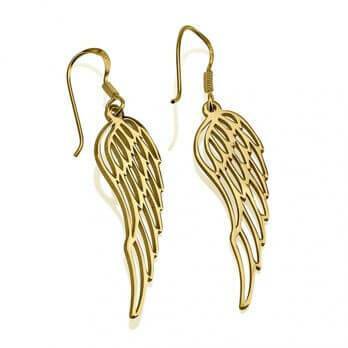 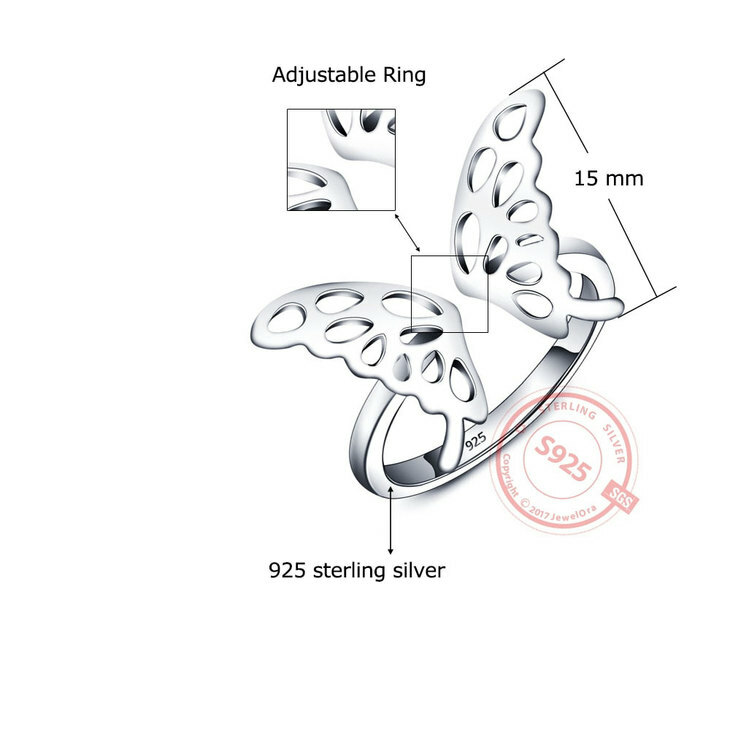 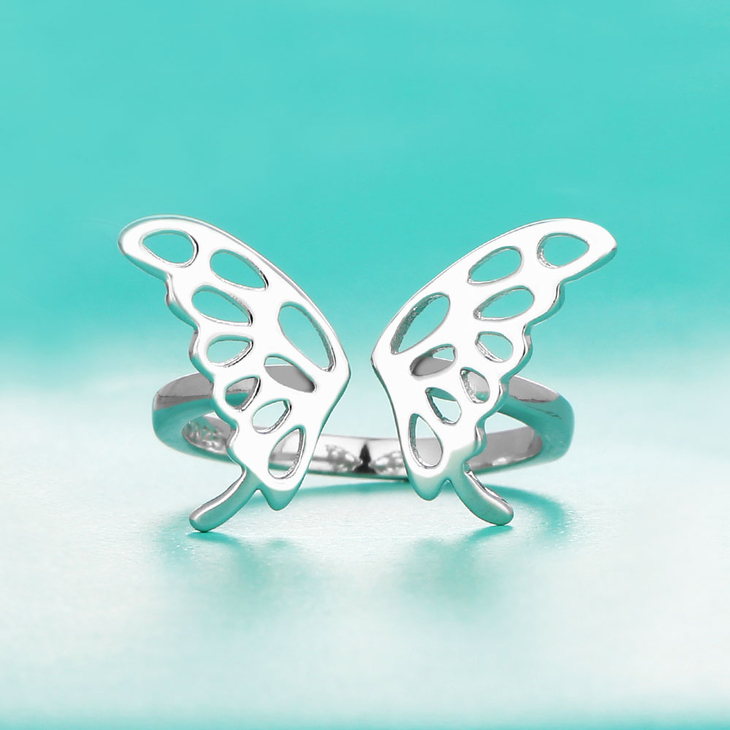 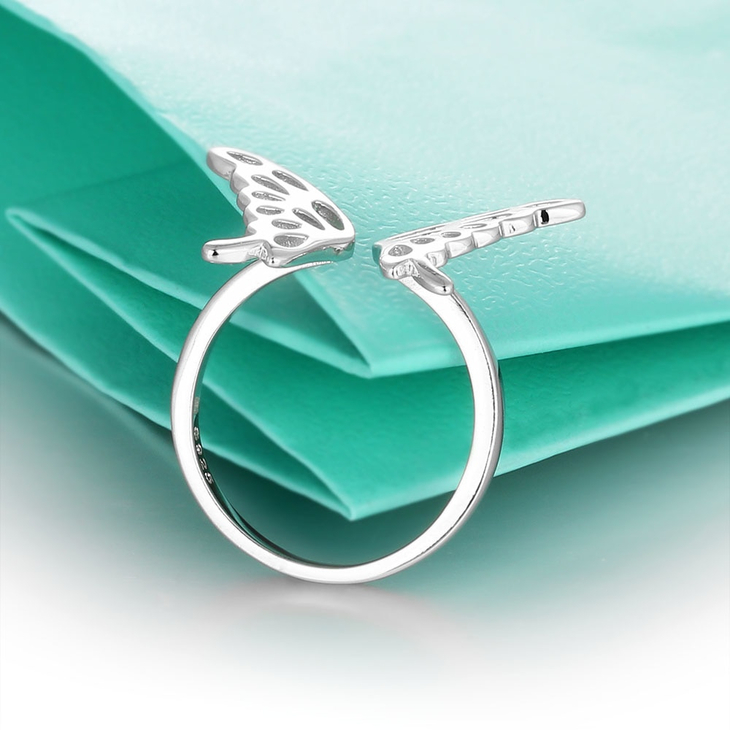 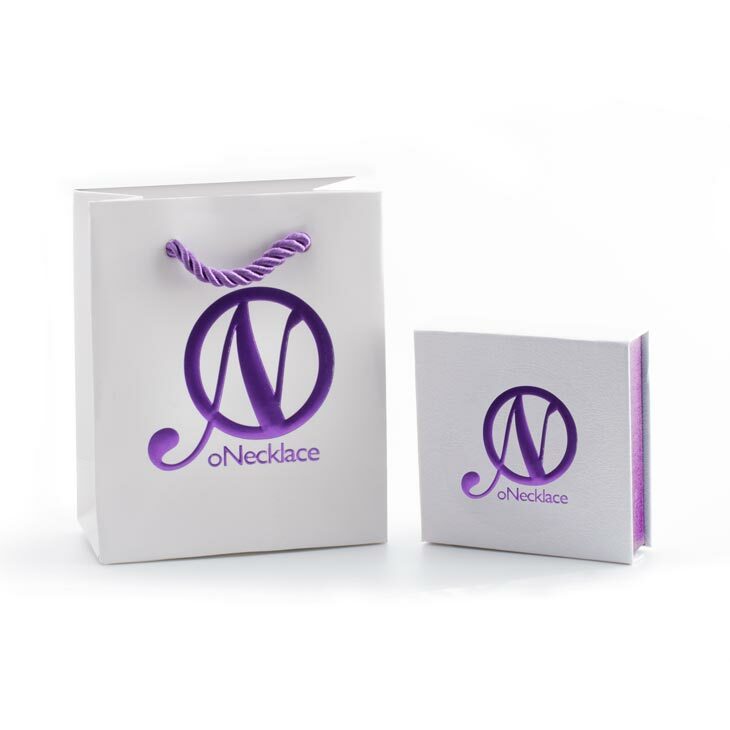 Amp up your style today, and get your own butterfly ring, free international shipping included!